TourAcc, Spanish finalist of the national Startup competition wins the first edition of the EEC video contest. 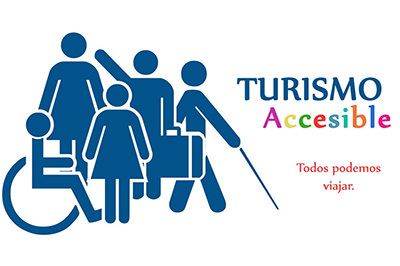 TourAcc is a service that was born in September 2017, to provide a solution to people with functional diversity when traveling. The team is composed of 4 students in Administration and Business Management at the Loyola Andalucía University and belonging in Córdoba. The jury, composed of JA Alumni Julia Tolin and Ricardo Martins based its decision on 5 criteria: the video impact, its creativity and storytelling aspect, the clarity of the target group , its call to action as well as its technicality. They have chosen TourAcc’s among 11 videos from startups across Europe for its creativity and positive message. "We want to make the path with you…You dare?"